You Are Here: Home » LIFE IN BRAZIL » What’s a CPF and how do I get it in Brazil? Are you going to live in Brazil? So, you’ll need a CPF. Check out how to get yours. This document has 11 digits and was created originally for purposes of taxation. It’s issued by the Receita Federal (Department of Federal Revenue). 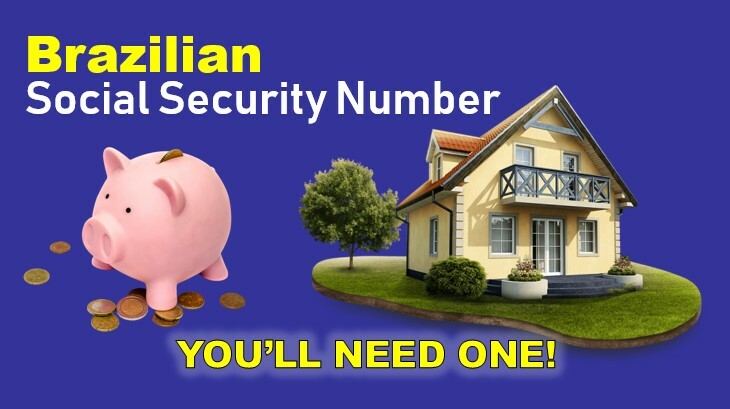 The CPF is very similar to the SOCIAL SECURITY NUMBER in the United States.